On Sale Now! 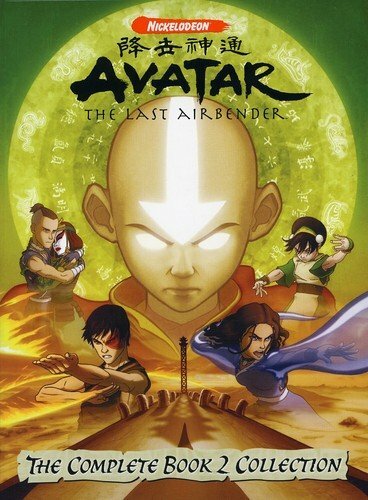 Save 10% on the Avatar: The Last Airbender - The Complete Book Two Collection by Nickelodeon at Epic Movie. MPN: 4098110985. Hurry! Limited time offer. Offer valid only while supplies last.